Reloadable prepaid travel cards are useful for those who can’t or don’t want to use credit cards. 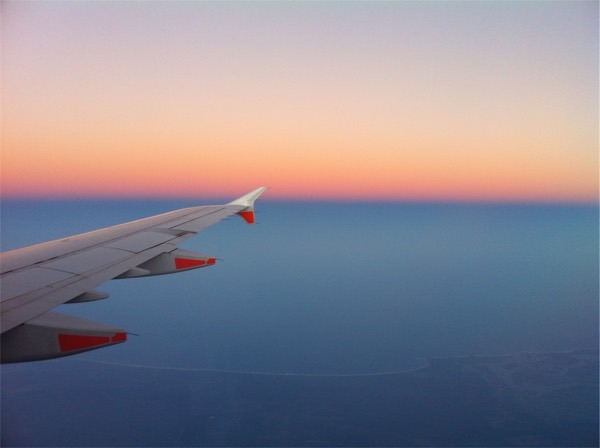 This guide aims to explore the advantages and disadvantages of prepaid travel cards, compare the offerings on the market (especially between Qantas and Velocity), and help you determine whether one of these products would suit your travel goals. 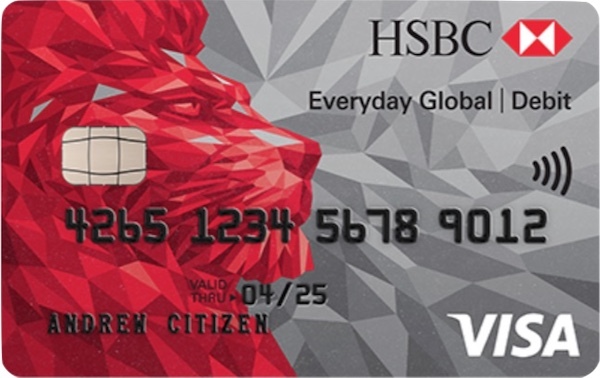 While the HSBC Everyday Global Visa card shares all the above traits, it is slightly different to traditional travel cards. Due to this card being linked to a transaction account, you can obtain unlimited online real time quotes, with the option to lock in a rate right up until you transact without the hassle of having to go to a special portal and load funds onto your card. These funds are available to you immediately without incurring any transaction costs, as opposed to many travel cards that only provide a fee-free load option after waiting 1-3 business days for funds to load, or imposing additional fees or a spread for having immediate access to loaded funds. Further information on this card can be found here. 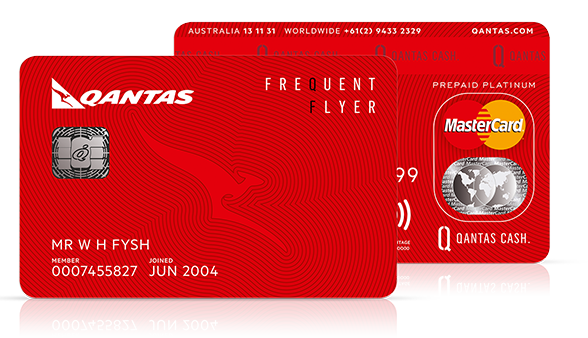 Both cards offer frequent flyer points for every Australian dollar spent, however, each card targets different demographics. For those looking to maximise points earn, Velocity Global Wallet beats Qantas Travel on both overseas and domestic spend. In regards to fees, there is very little competition between the two, with both offering mostly fee-free transactions as well as nearly identical overseas ATM withdrawal fees. Both offer fee-free reload by bank transfer; for BPAY reloads, it’s free with Qantas Travel Money and 0.5% with Velocity Global Wallet. Qantas Travel Money also offers the option of reloading via debit card for a 0.5% fee. 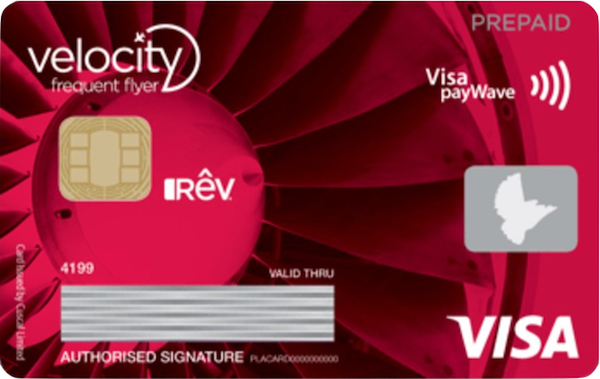 The features of both cards are relatively similar, with Velocity Global Wallet having the edge for usability by offering the ability to change your PIN both online and through the app, rather than having to call the Qantas Travel Money Customer Service Centre or use a Redicard ATM to make the change. However, Velocity Global Wallet charges a $1.95 inactivity fee, which is charged per month after 12 months of inactivity. In my opinion, this fee is unnecessary and it is hard to view it as anything other than punishing their clients for not using their business ‘often enough’. Velocity Global Wallet perhaps should reconsider this fee, as it does provide a disincentive, especially when comparing to Qantas Travel Money, which removed a similar inactivity fee a while ago. 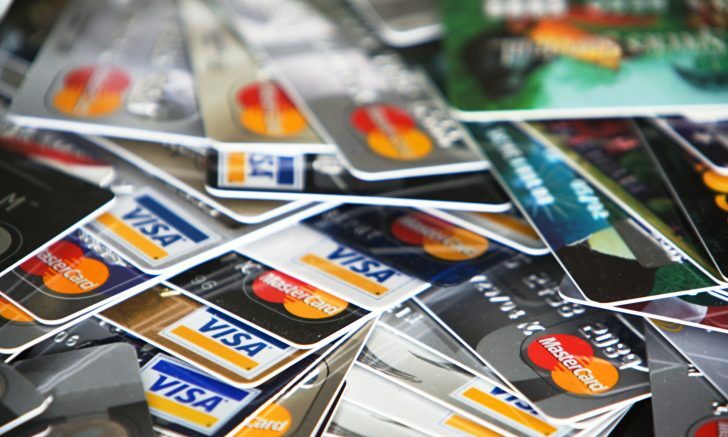 While many travel cards entice people through fee-free activities, such as no load, reload or transaction fees, make sure to look at the exchange rate your card offers when converting your AUD into a foreign currency, as this can be the biggest driver on whether you are receiving good value for money. The winning currency rate is highlighted in blue, second place in green, with the lowest rate in red, and the winner between Velocity and Qantas in bold. Rates calculated on 4 June 2018. 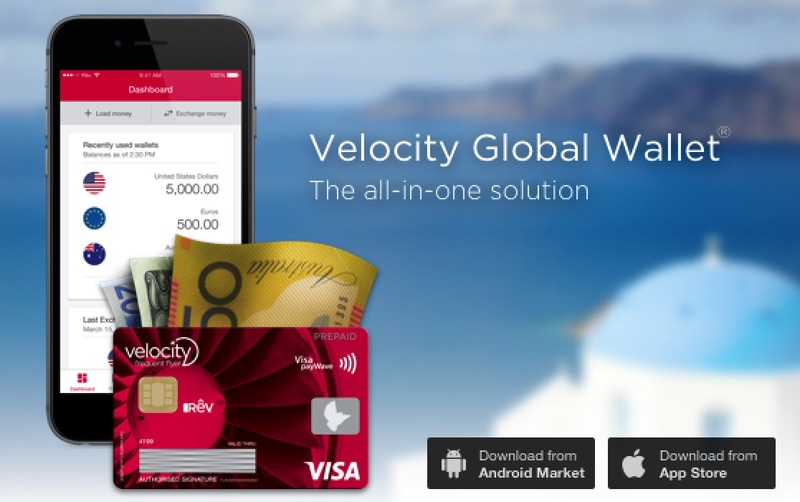 Velocity Global Wallet do not display their foreign exchange rates on their website without needing to first log in; luckily, we had a login available to view their rates for this day. The results above show a clear trend, with HSBC Everyday Global card offering the most competitive FX rates in all currencies displayed, with the ANZ Travel card the next most competitive in all but the USD. On this occasion, the Cash Passport card offered the least competitive rates in all currencies, which is a turnaround from a previous examination of rates on 20 August 2017, when the NAB Traveller card took this mantle across all currencies. It is worth remembering however that this is only an analysis of one day and a much larger number of days would need to be analysed to determine if a longer term trend exists. Velocity beats Qantas in seven of the nine currencies. Be careful before you dive in, as you may be losing out on the exchange rate and spending more on your points than what they’re worth. For example, let’s assume you will load up the equivalent of $2,000 AUD in US dollars for your big holiday. According to the rates above, that would transfer to $1,446.20 with Qantas Travel Money or a very similar $1,440.00 with Velocity. If you compare this to that day’s Mastercard rate of 1 AUD = 0.7666 USD or Visa rate of 0.7576 USD, then you would receive $1,533.20 or $1,515.20, respectively. That means that you are forgoing 5-6% of your Australian dollars by using one of these two prepaid travel card compared to the official rates set by the two big card issuers. Note that this is definitely the absolute best case for both Mastercard and Visa rates. In reality, you will find that no-foreign-exchange-fee cards have a small spread from the above, but they are close enough in practice that the above comparison still holds. Just remember that we are showing the maximum loss. You’ve also locked your AUD into USD now, which means that if the AUD goes up, you lose out. And, finally, you either need to spend all of that USD overseas or risk losing even more value by transferring back to AUD. Travel cards that are linked to transaction accounts are an emerging trend, with the HSBC Everyday Global account being one example. This type of card provides the benefit of allowing immediate access to loaded funds without incurring an load fee or transaction charge, as opposed to traditional travel cards that only provide a fee-free option after waiting 1-3 business days for the funds to load. Prepaid travel cards seem to provoke some pretty extreme responses: some people love them, and others hate them. 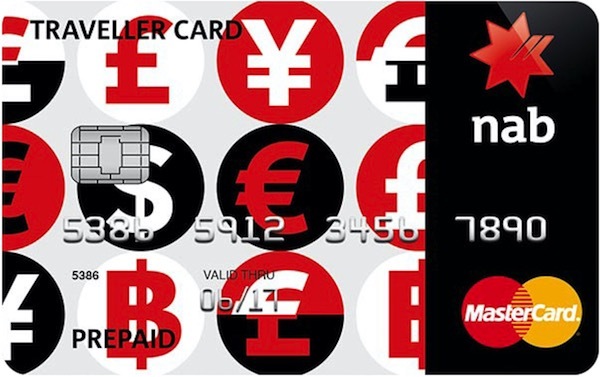 True, they may not be the best card to use for travel (despite the marketing) due to the poor foreign exchange rates, and may not earn many points, especially when used in Australia, but, for many, they can be a handy little points earner where the alternative is earning no points at all. At least you can’t argue with free – the fact that it’s available to use with no upfront fee means there is little risk in trying it out and seeing if it has some use to you. Supplementary images courtesy respective frequent flyer programs and financial providers. little use now the holday is over. A SECOND BACK UP CARD IS ESSENTIAL. Hi, I’m really not sure that your assertion is correct about Mastercartd and Visacard rates. Unless you can cite a product that gives these actual rates to consumers without a conversion fee or internationational transaction fee, then your calculations are way off. Pre-paid cards are in fact good value compared to just using and Australian debit or credit card overseas. Your assertion that “you are forgoing 4-5% of your Australian dollars by using one of these two prepaid travel card compared to the official rates set by the two big card issuers.” is bold. Could you cite a specific card that gives these rates directly? or remove this part of your article? Otherwise … great article and comparison! Thanks. Generally speaking, using a debit or credit card overseas will result in a more favourable exchange rate than a prepaid travel card. No card will offer the exact official rate that Mastercard or Visa post but the difference is much larger for a prepaid travel card. Thanks Dan. Love your blog. One thing your readers may also be interested in, is the misconception that you can use these debit cards like a credit card ie when checking into a hotel. For example you haven’t prepaid your hotel booking. The hotel asks to hold funds on your credit card. You hand them your Qantas cash card. The hotel will hold the full amount on a debit card and if you are not careful, they will then on check out charge you the full amount again. The first transaction will take 40 – 60 days to release from a debit card in some countries. So in essence you have been charged double. To avoid this you have to insist the hotel doesn’t create the 2nd transaction and instead uses the first transaction and either increases or decreases the original amount. 8 out of 10 hotels say they can’t do it but a quick chat with the Manager usually sorts this out. Mind you our last visit to Venice ended up being very expensive with a Mexican stand off at reception until we ‘paid’ twice. So the lesson here is these cards are fantastic and useful, in the right circumstances. My hubbie and I spent two months travelling around the USA in fall last year in a Motorhome. I took an overseas transaction fee free Bankwest credit card, a Velocity global wallet, a Qantas cash card, and a NAB Traveller card. We bank with NAB. We used a card to pay many times a day for fuel, food, tourist entry fees etc. 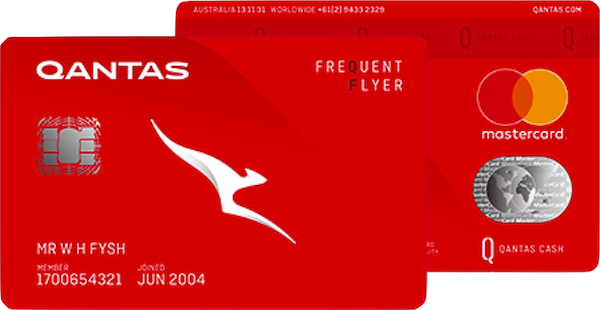 The Qantas card was useless I had preloaded $500 on to both debit cards and it took me many tries to get the money off the qantas card as it would not work at so many places. Also when transferring cash across to it via online banking it took 3 to 5 days to load. The Velocity card was awesome, it worked everywhere from big cities to tiny rural service stations, money transfers via online were instaneous! I withdrew money at many ATM’ s with it, even when the Qantas card wouldn’t work. Also it has a fabulous feature where it emails you your transaction history everyday, and usually very quickly so you know exactly what you have spent and where. Great for checking for fraudulent activity and keeping an eye on your budget. I used the Bankwest card twice just to try it out and it worked fine but with no rewards points and not a very good exchange rate why bother. I also did comparisons for the first week of the exchange rate between Velocity, Qantas, Bankwest and NAB Traveler card and at that time Velocity was slightly better every time. After the first week I didn’t bother anymore as the Velocity card was just so convenient. I used the NAB traveller card once as well, it worked OK, but with no points to be had, again why bother. We spent over $25,000 AU on the trip and I was very happy to see the extra points arrive in my Velocity account. We also flew over and back for free on Velocity points. Premium Economy on the way over and Business Class on the way back, the Star Alliance lounge in LA was fabulous on the return we could eat, have a shower, relax by the outside fire before our long flight home. We have enough Qantas points to do a round the world trip for two with a 5 city stop off, so I will be planning that for our next big trip. I have used travel cards in the past and also 28 degrees till I noticed there is a small fee attached to the 28 degrees (it was under AUD$1 last time I looked), which is annoying as it always means you have to add this to your balance if you want to pay the total amount. So I have swapped to a Citibank debit card (which, I think is the same one as another reader (Geoff) uses). I load it in AUD, use almost any ATM in the world without any fees, and obtain local currency or I can use it as an ordinary debit card in stores. At the end of my trip, any unused money gets returned to my usual bank account. It isn’t attached to any of my usual bank accounts, so much safer to travel with. I would never return to using any travel cards. I’ve got wonder about that “inactivity fee”: Is it possible or easy to withdraw from the service later to avoid the fee? 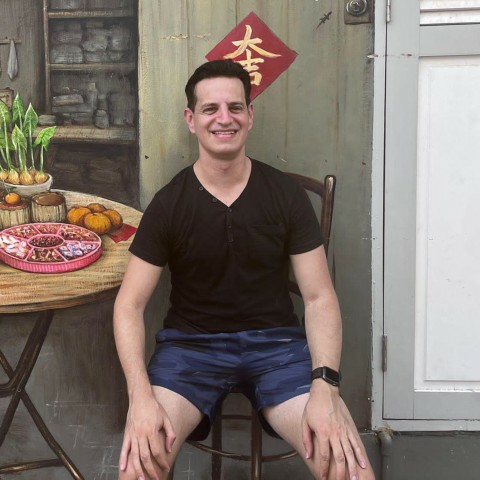 I usually have a big overseas trip every couple of years. This travel card could be useful for me during the trips, but not much use when home. If I just just opt back-out of the service afterward, it’d be a bit more attractive. I’m sure you can cancel the card. Best to chat to Velocity about that one. Can I use say the velocity card to do a domestic debit payment and earn points? My biggest gripe is that I can’t use my cards to, say pay someone cash into their bank account, as it’s a cash advance transaction. I’d say no, that the Velocity Global Wallet card works the same as other cards in this situation. I’ve been using Qantas Cash for a few years now and while their exchange rates are not the best unless you’ve got a card that has no conversion fee then you’re going to be worse off. The option of a card like 28 Degrees is on the table however by using Qantas Cash I’m earning points which helps to offset any losses. In the past twelve months I’ve had AUD cash in my wallet on 5 occasions (1 Melb Cup Sweeps, 3 for office farewell gifts and 1 for a cash only bar). I’m assuming everyone here puts all spending through their points-earning-credit-cards? Why would I want $500 cash in my wallet when I’m travelling and at my most vulnerable? So by using the Qantas Cash debit card for all transactions while OS I’m spending my money, not getting charged ATM Fees or additional conversion fees and the only cash I’m carrying is for tips. AND I’m earning a high rate of FF Points. If you are a regular traveler or online shopper this becomes particularly useful. Regularly throughout the year Qantas offer bonus FF points for loading funds into foreign currencies – $2-4K = 1500 bonus points, $4K+ = 4000 bonus points. If you’re spending a lot in foreign currencies this adds up nicely – providing even more offset to the mildly lower exchange rate. I have been using the Citibank – Citi Plus Everyday Account for several years. It is just a bank account so anyone can apply without any hoops to jump through compared to a CC like the 28 degrees. There are no fees for having the account open and no fees for overseas ATM withdrawals. The biggest benefit though is not paying the 3-4% transaction fees on these withdrawals. Obviously no points are earned but the saving of 3-4% far outweighs any gains from points from these travel cards. I have now complimented this with the new ANZ Rewards Travel Adventures credit card. For the $225 annual fee, this card already has some great benefits including a free return flight each year (great for Perth! ), 2x virgin lounge passes. It also now earns the equivalent of 0.75 velocity points per dollar (more recently if you transfer during May or November Velocity bonus periods). Finally, this credit card also has no overseas conversion fees. It also has the ability to go into a positive balance for fee free overseas ATM withdrawals. To sum up, when overseas I use the Citibank Plus account for ATM withdrawals, and the ANZ Rewards Travel for any purchases. I think this is a great combination, and is good to have a backup if you lose either card, knowing you won’t revert to paying exchange fees on your hard earned $$$. Yep, I’ve got a Citi Plus account too!